Labor Day weekend is approaching quicker than you think and with the kids heading back to school around that time, you will want to consider planning a last-minute beach getaway before fall is in full swing. Treat yourself to some rest and relaxation with your toes in the sand. Emerald Isle Realty has the best lineup of vacation rental properties on the Crystal Coast that are eye-catching, have the finest amenities and are conveniently located near a variety of fun attractions. For smaller groups that want to sit in the lap of luxury, check out our list of condos. They provide premier features like access to condominium clubhouses, expertly-designed pools with panoramic ocean views and are very close to the beach. 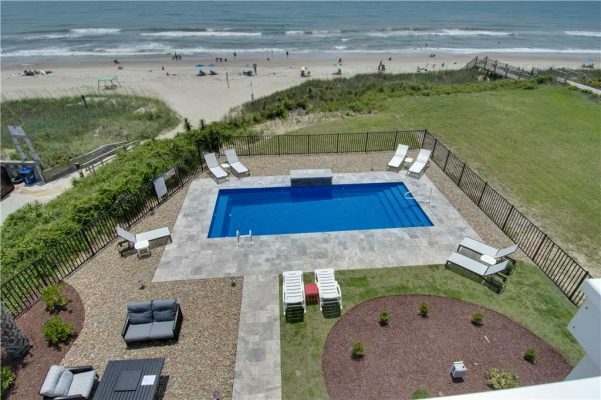 To experience the same, but on a larger scale, look at our list of oceanfront rentals. These gems, which can accommodate groups of any size, sit on the coast overlooking the Atlantic and offer exclusive amenities without sacrificing privacy.  Take a look at our long list of vacation rentals and start planning today! You can search by bedrooms, location, rental type and even features like hot tubs, pools or pier/dock access. With many great towns along the Southern Outer Banks, there’s plenty to experience and explore. The area boasts charming communities with many local museums and nearby parks. The Pristine, uncrowded beaches also provide relaxation at its finest. Whether you want to lay out with a good book or spend some quality time with the family, the sea breeze and calming waves will have you rejuvenated like never before. Exploring doesn’t stop in Emerald Isle. A Hungry Town Tour is a great way to experience neighboring Beaufort, while also getting to sample some of the best local culinary treasures available. 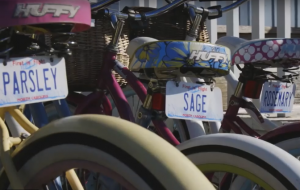 With fourteen different walking, bike, culinary and history tours you can truly experience all Beaufort has to offer. These tours very popular and have been featured on USAToday.com, Parade.com, Cooking with Paula Deen, Epicurean Traveler and more. 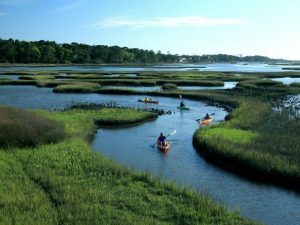 Beaufort was also named one of America’s Coolest Small Towns by Budget Travel voters, which means you are in for a unique treat during your trip to town. beauty by enjoying an ecology tour that will take you on land and sea where you just might get the chance to encounter dolphins, collect some treasured shells and maybe even try some snorkeling! 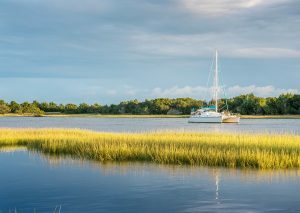 If you’re looking for some quiet time with your significant other, we suggest taking in the sites of the Crystal Coast during a romantic cruise through the beautiful and serene waters of Bogue Sound. Your Labor Day vacation should be filled with experiences that help you alleviate the stress of everyday life. Take it from us, we know how to kick back and relax in Emerald Isle and it generally involves delicious food. Check our list of local restaurants that offer some of the best culinary dishes from seafood to Italian and even delectable desserts. Another way to truly embrace the coastal culture while on your Labor Day vacation is to grab a pole and try your hand at fishing. Whether you’re an experienced angler or a novice, Emerald Isle offers the best fishing for all skill levels. Check out our overview of fishing in Emerald Isle and start planning your adventure! If an adrenaline rush is your ideal stress reliever then we have you covered. Hang ten and check out our list of local surf shops or take in Emerald Isle from above on a parasailing tour. 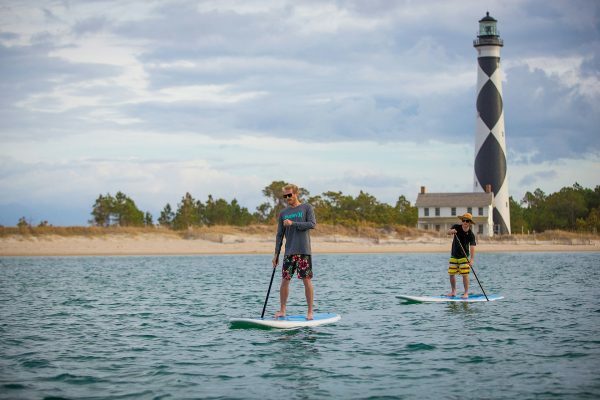 For the more active folks looking to get out on the water, but not push the limits, renting a paddleboard or kayak is one of the best ways to experience Emerald Isle in all of its glory. If you fall into this category you might want to consider one of our many soundfront vacation rentals that will put you only steps away from the calm waters of Bogue Sound. Labor Day doesn’t have to be another staycation where you stay home and do nothing. Turn this year’s Labor Day into something special for you, your family and friends by booking your dream vacation to Emerald Isle today!